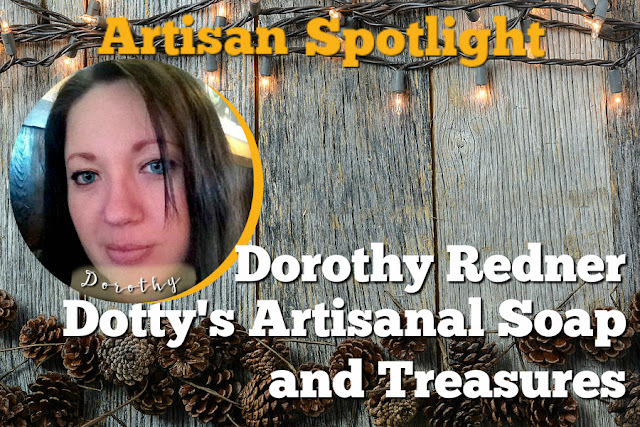 My name is Dorothy Redner, my business is Dotty’s Artisanal Soap and Treasures. I'm from Michigan but now reside in beautiful middle Tennessee. 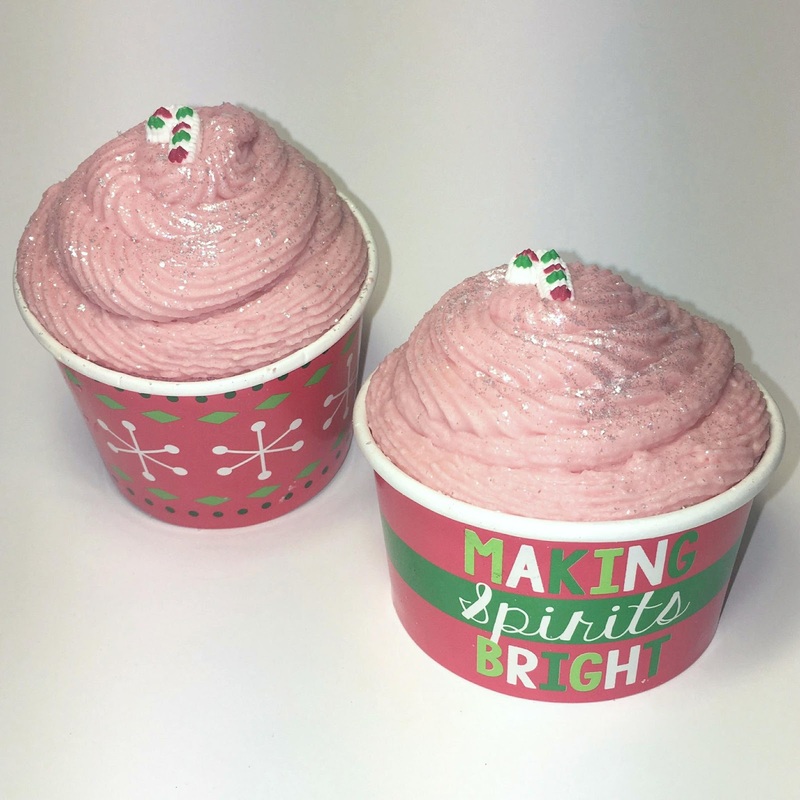 I started creating bath and body products for my family to get away from all the chemicals in commercial products. 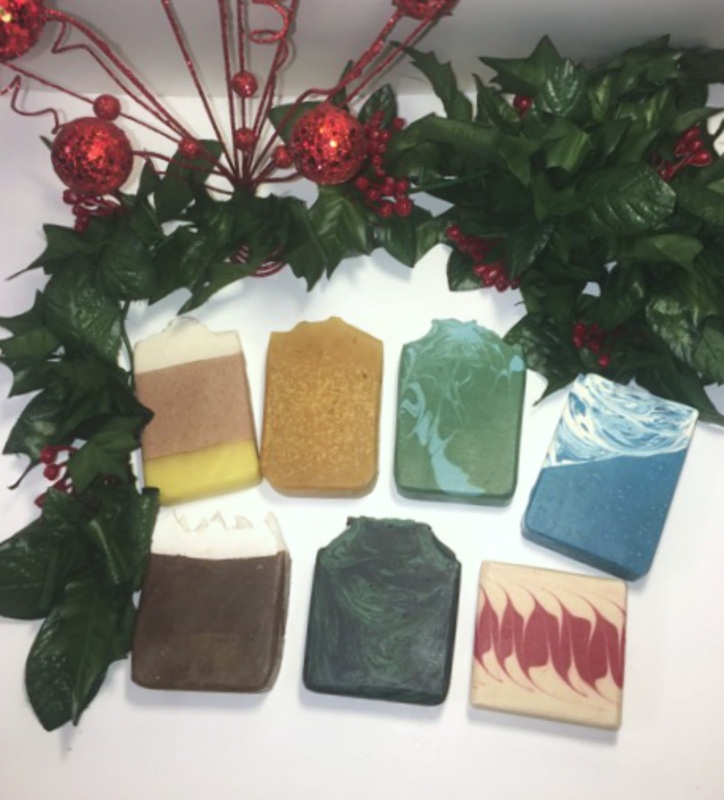 In growing in my knowledge, I have found that homemade bath and body products offer so much more such as lots of skin loving ingredients that leave your skin feeling amazing.